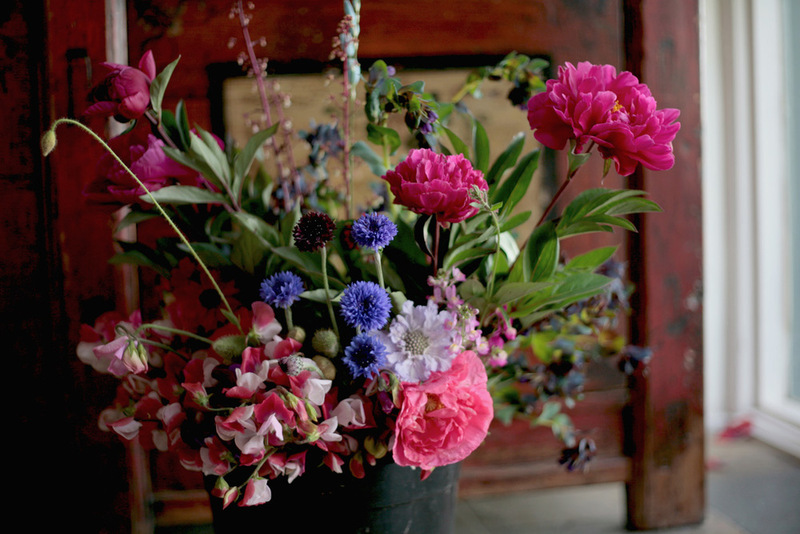 Our flower patch produces true to type, heirloom blooms in an organic, open air setting. 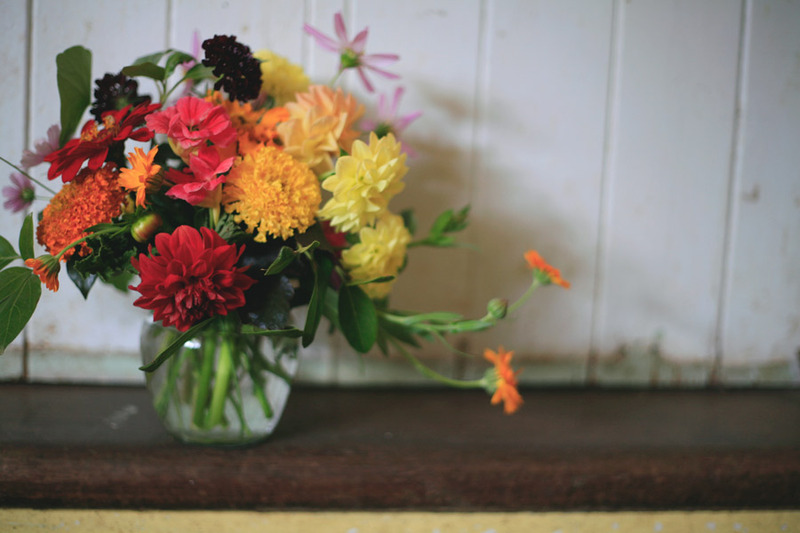 Founded on the principles of permaculture and rooted in a true passion for flora, this small-scale farm provides a positive and sustainable approach to cut flowers. Established in 2012 as The Urban Flower Farm, in a backyard in Melbourne's northern suburbs, our little flower farm was the first of it's kind in Victoria. We have been featured on Gardening Australia, in The Weekly Times and across a wide range of digital and print medias. 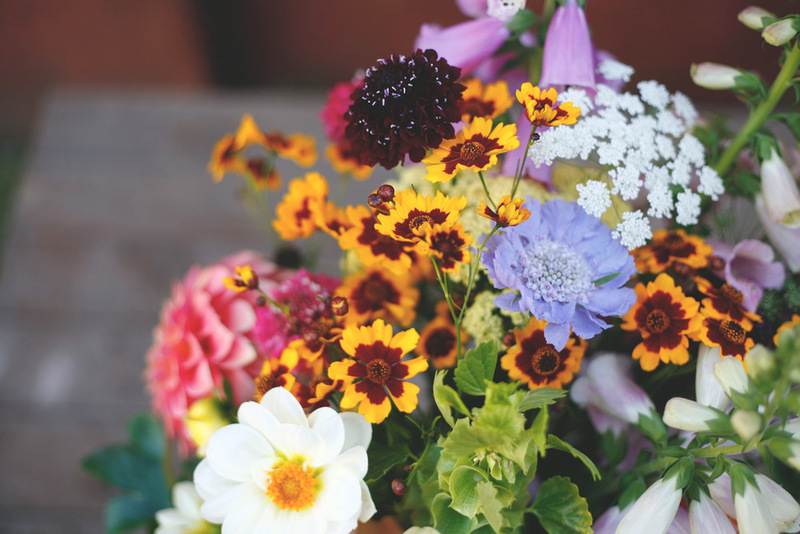 We are motivated by three key ambitions on the farm: to produce a more environmentally sustainable product, to raise awareness and educate about the processes of the floral industry and lastly, a personal desire to create beauty and lots of it! 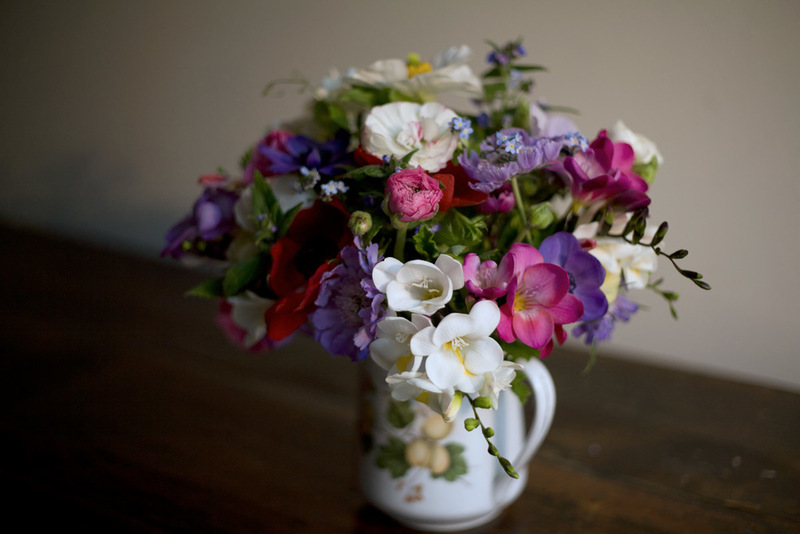 We specialise in producing the best of cut flowers. The varieties and colours we grow are market leading. Our dedication to quality and performance is that which can only come from a small operation run with dedication and passion. Our product is a premium blend of heirloom varieties and progressive new breeding. However, strictly no genetically modified seed or bulb stock is purchased. Companion planting, bio-diversity of crop and sustainable irrigation practices are standard practice on our patch. We believe in building happier, healthier plants and in turn a happier and healthier environment. In 2017 we moved our farm - once more - to a larger, permanent home. YAY! Work at the new property continues. During this period, we are not taking on any additional flower sales. Thank You. Follow our progress on Facebook , Instagram and subscribe to our mailing list via the Contact page to receive updates about future sales and workshops. Lindsey Myra flowers and farm grow on Dja Dja Wurrung Tribal land; close to it's border with Wurundjeri land. This land is of the Kulin Nation. We feel immensely blessed to be custodians of this land and work continuously for it's health and betterment. We acknowledge and honour the traditional owners of this land and their continuing culture. We pay our respects to Elders past and present. We recognise that sovereignty of this land was never ceded.